Branding for an online TV. 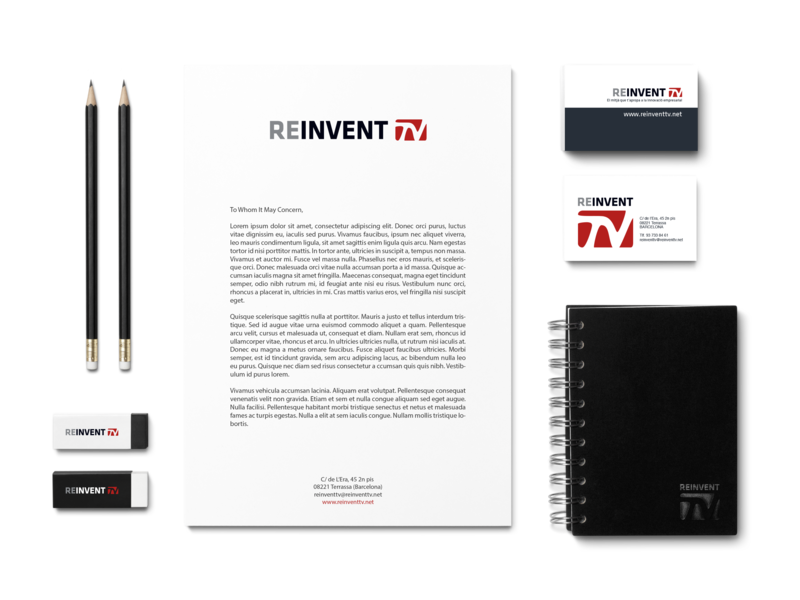 Reinvent TV divulges new ideas formulated by businesses and entrepreneurs, and reaches the public through a plain language aside technicalities. 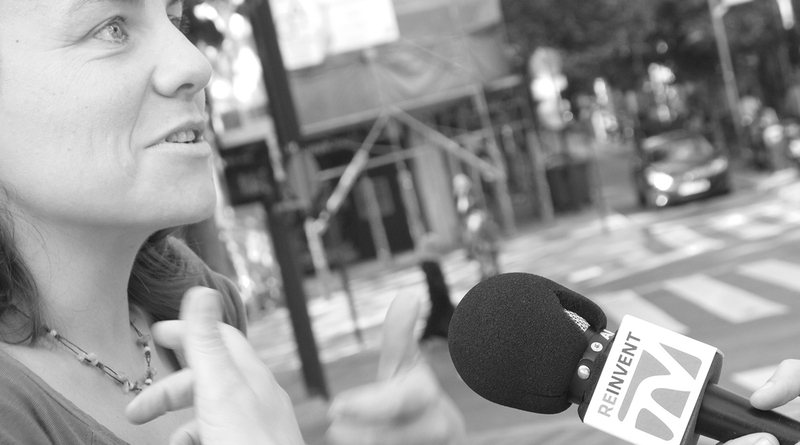 It reports on newly designed innovative solutions that directly affect people’s daily lives. A new identity was needed to create a report on innovative solutions that companies are designing and that directly affect the daily lives of people, the protagonists of this new medium. Create a new and meaningful identity with a modern and simple look. 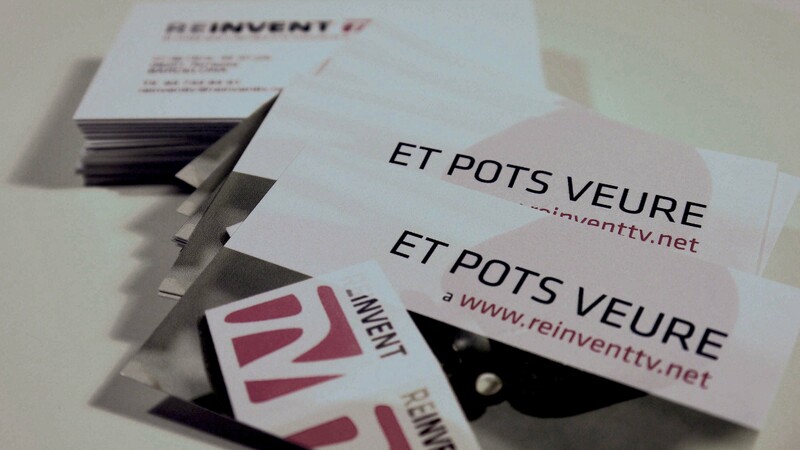 I also created the stationary elements and advised them on how to infuse their identity throughout their organization. “Un emprenedor veu oportunitat allà on altres només veuen problemes”. Based in Toronto, Canada. Ready to work worldwide.